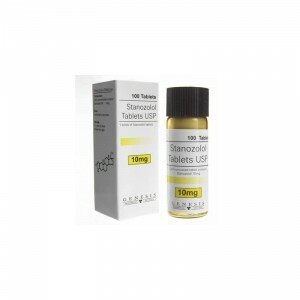 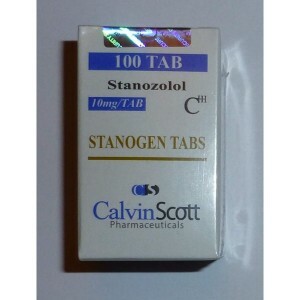 Stanozolol (known as Winstrol) is a man-made steroid. 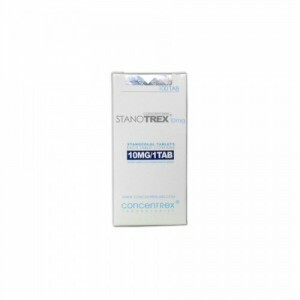 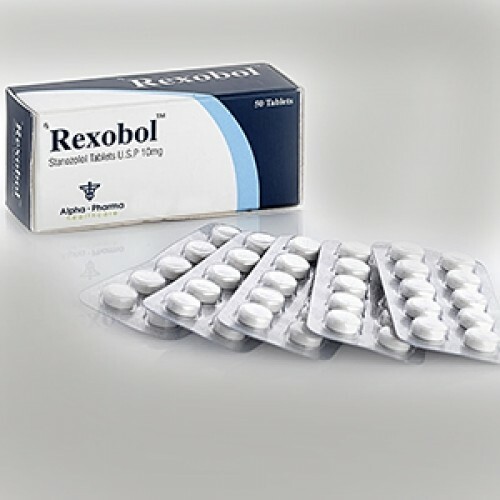 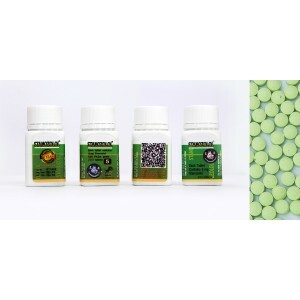 Rexobol is one of the most popular anabolic steroid of all time. 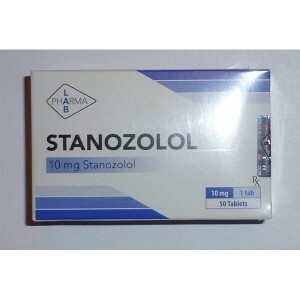 Winstrol is one of the oldest anabolic steroid we have in existence and still is one of the favorite among athletes and bodybuilders. 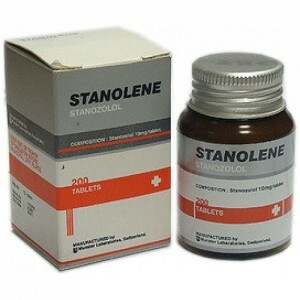 It is used usually in cutting cycles. 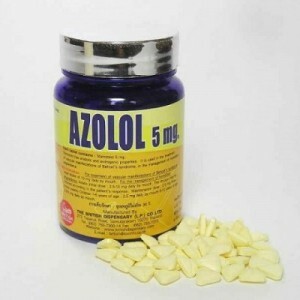 It is known by increasing weight gain and exercise performance. The main benefit of this drug is that is not retaining water. 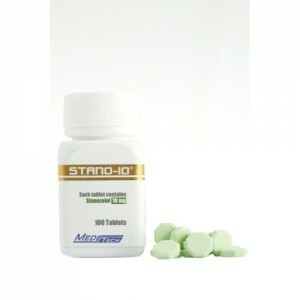 Winstrol selectively burns fat, but is retaining the protein. 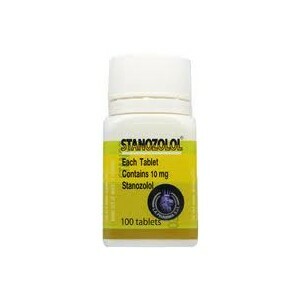 Winstrol usually is used 2 to 3 months before the competition. 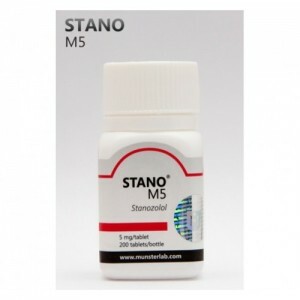 It could be detected in your body if you are using 2-3 weeks before analysis checking. 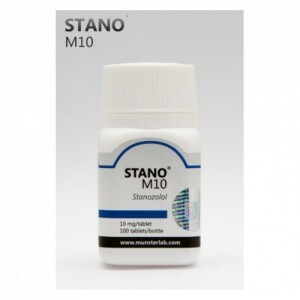 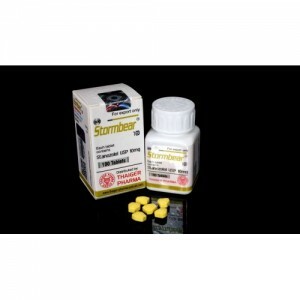 Winstrol usually is taken for 3-4 weeks, then it could be replaced with other drugs, such as Anavar, Masteron. 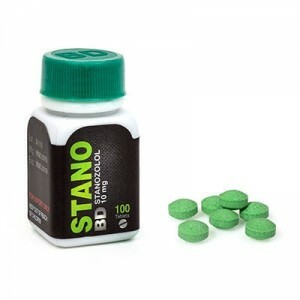 At the end some bodybuilders add Clomiphene Citrate to prevent the suppression of testosterone in wash out period.